A pair of Peroba wood chairs upholstered in a rich caramel leather. 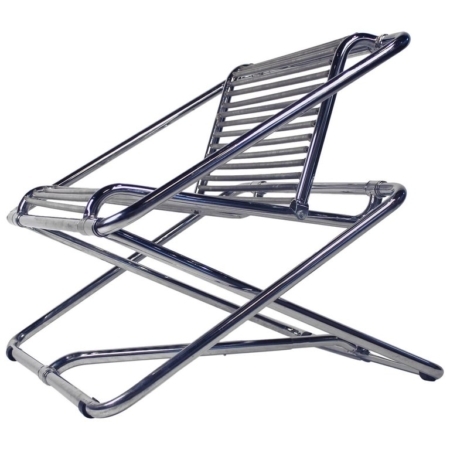 Forma distributed and produced many designs by Knoll in the 1960s. 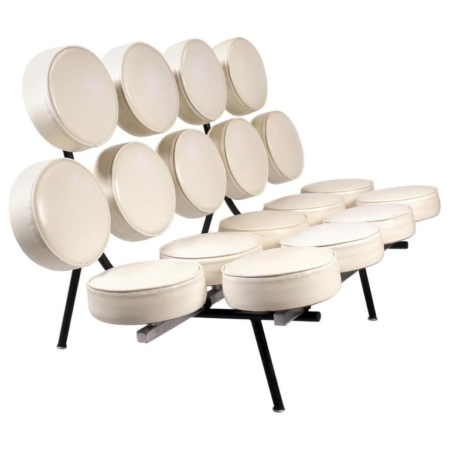 These are essentially Brazilian Knoll chairs as some of the pieces sold by Forma shared both a Forma and a Knoll label. They are very unique and quite architectural. Possibly designed or influenced by the work of Joaquim Tenreiro. Some wear to leather (see photos) very nice patina.